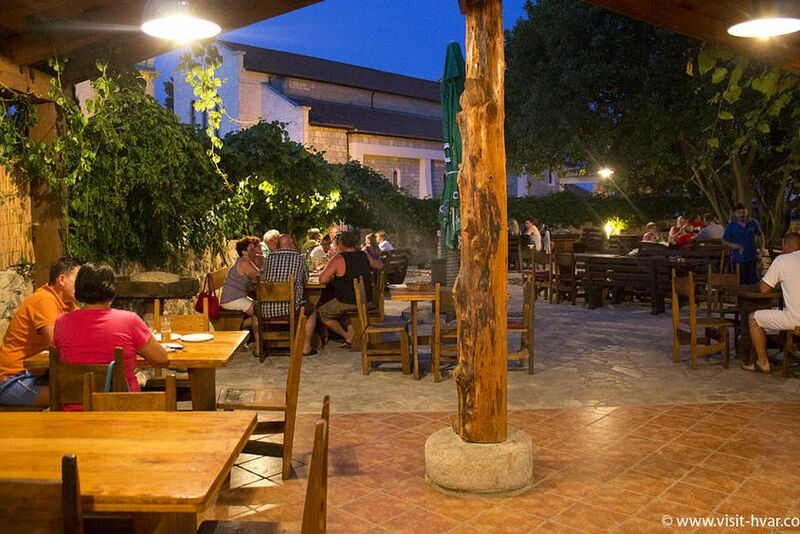 In tavern Bogo in Vrbanj you can enjoy the perfect Dalmatian atmosphere, specifically its beautiful outside space with many original stone features. 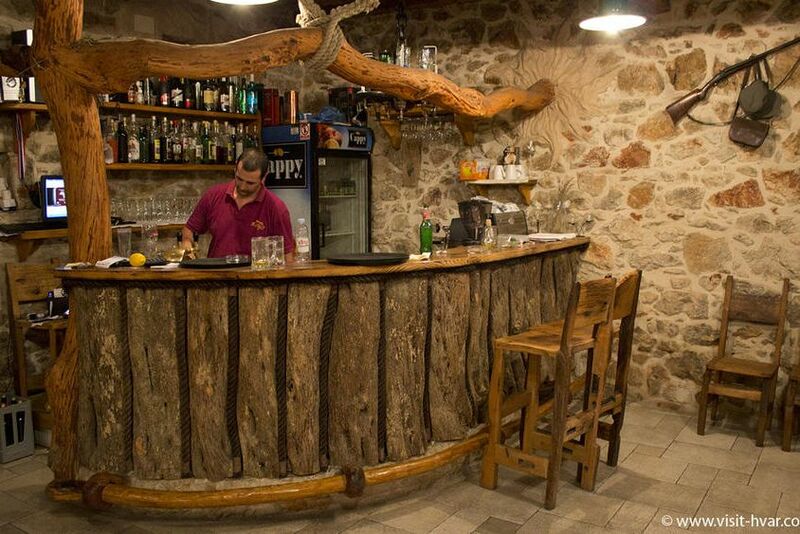 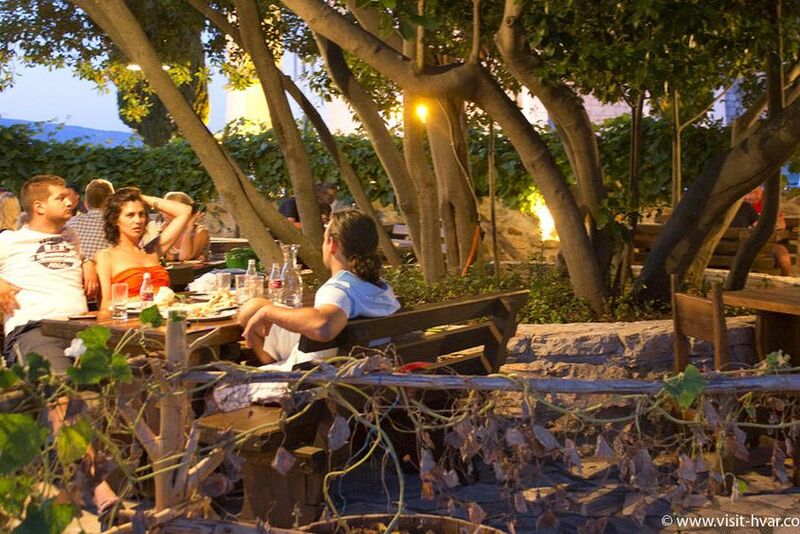 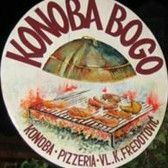 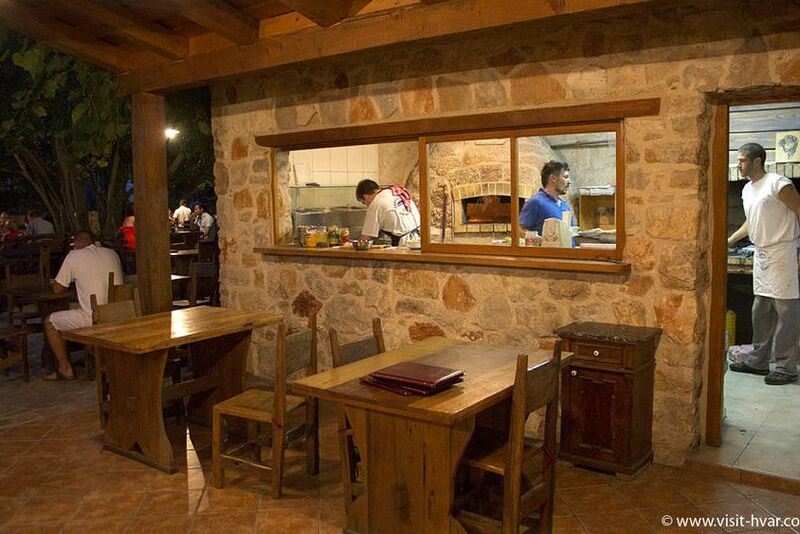 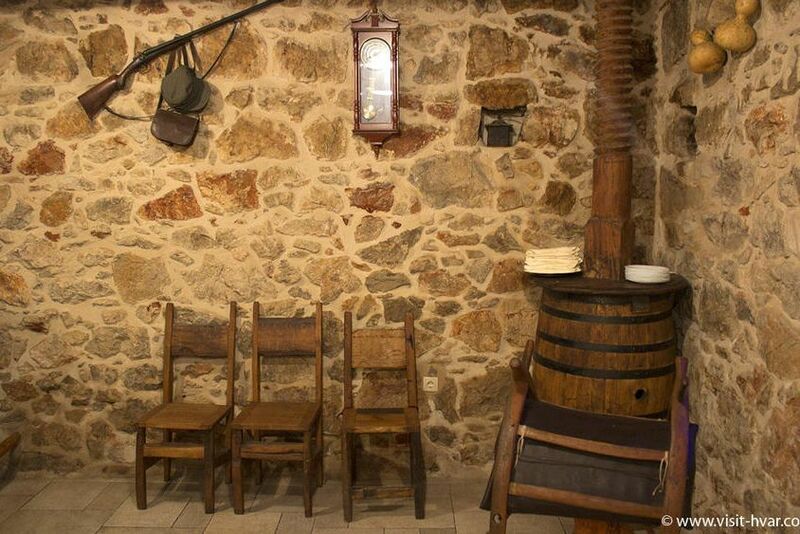 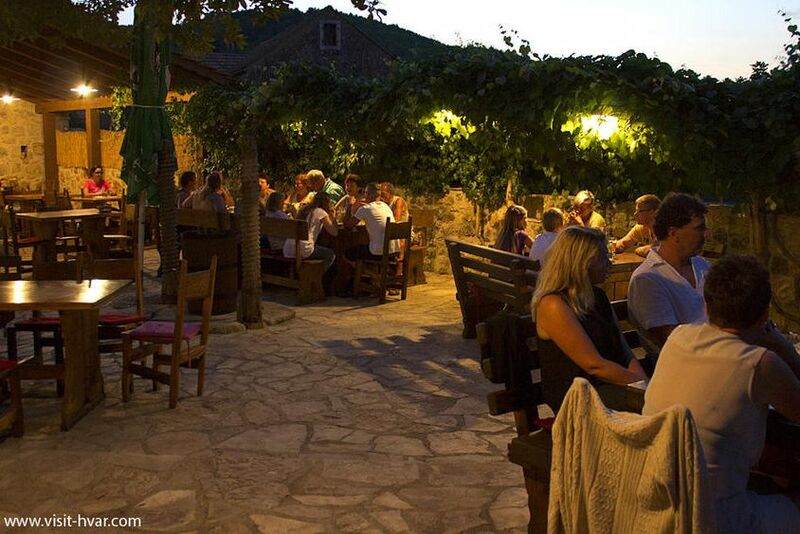 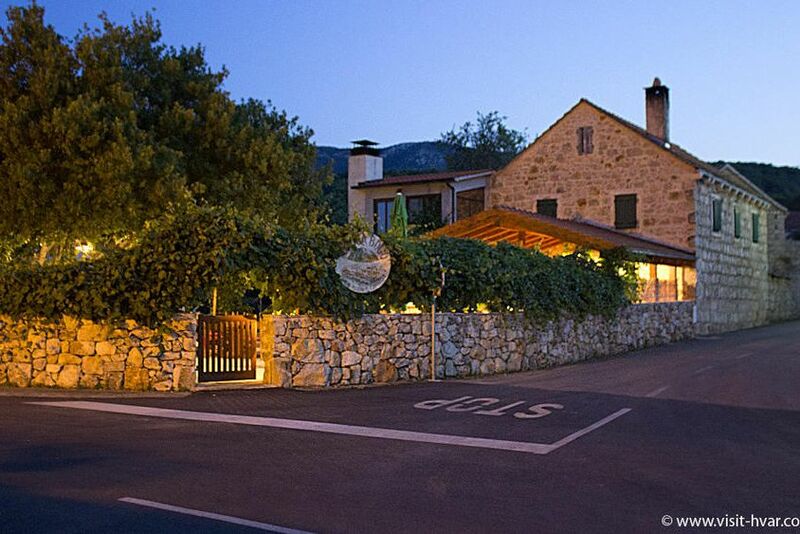 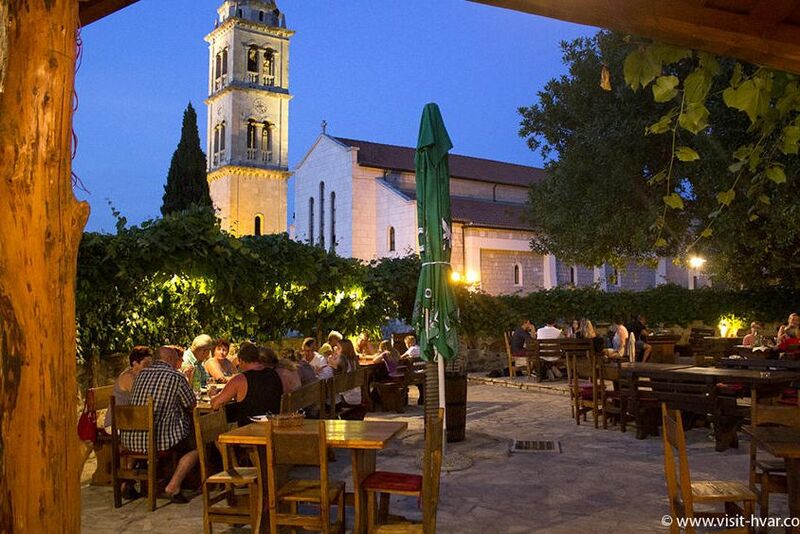 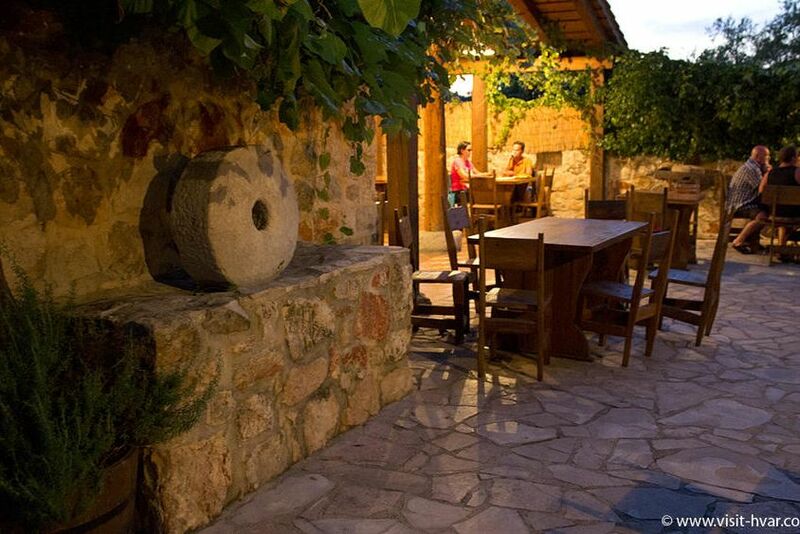 So, come and taste traditional dalmatian food or good pizza at affordable prices in this charming ambience. 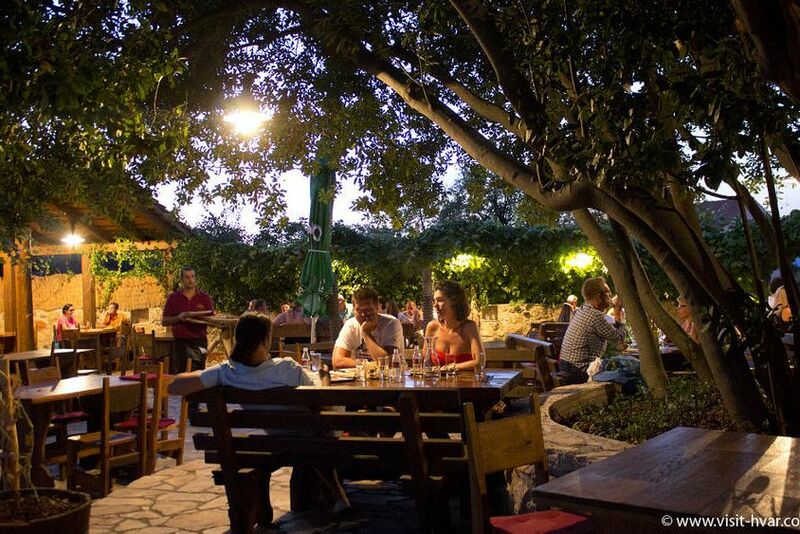 For more informations and reservations feel free to contact us.